for Windows 2000/XP/Vista. 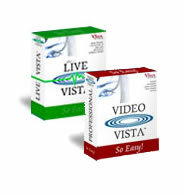 Videos can be uploaded on Linux, Windows, Mac, Solaris etc. 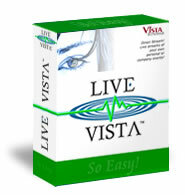 for Windows 2000/XP/Vista.Videos can be uploaded on Linux, Windows, Mac, Solaris etc.